Our Lady of Walsingham is the title given to the Blessed Virgin Mary following her appearance to Richeldis de Faverches in 1061. Richeldis was the wife of the Lord of Walsingham Manor in England. She was a devout Christian and when widowed with a young son, she had a series of three visions of the Blessed Virgin Mary. The Virgin Mary requested that a Holy House, based on the Annunciation, be built in her honour. A Holy House was built and, on various occasions, rebuilt over the following centuries. Today, it is the National Marian Shrine for Christians in the United Kingdom. Pilgrims visiting the shrine often walk the remaining, “Holy Mile” of their journey from the “Slipper Chapel” to the Shrine. 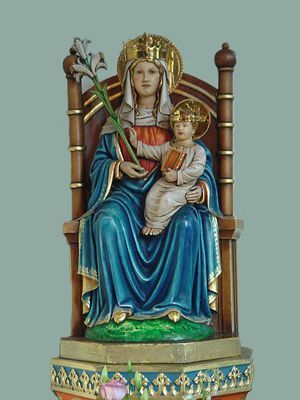 Our Lady of Walsingham Feast Day is the 24th September. 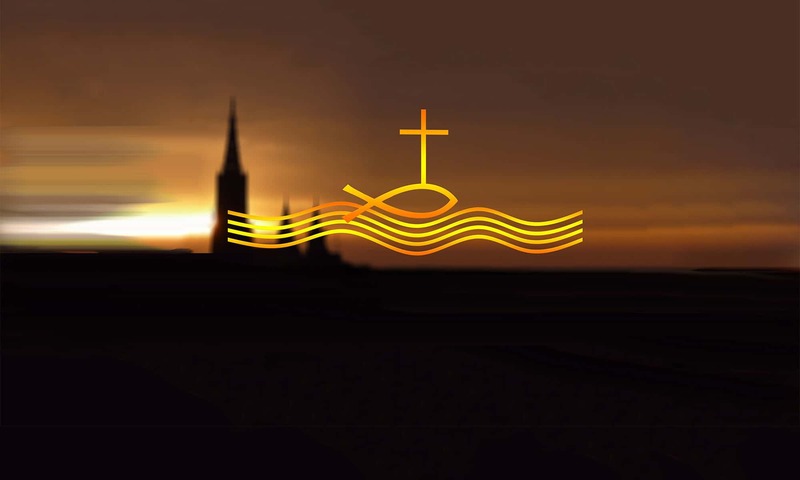 CategoriesSaints Library TagsOurLady of Walsingham, Who is Our Lady of Walsingham?